Relocating to a new community can be stressful, and can come with a lot of questions. So why go it alone? We at Coldwell Banker C&C Properties have partnered with Cartus Relocation Services to offer you a team of Relocation Specialists who are certified to help you navigate the process, and to make the transition as easy as possible. Coldwell Banker and Cartus will help you find a top rated Real Estate Agent in your new area, sell your home, find your new home, ship your belongings, and support you along the way. Call us at (530) 221-9687 and let’s begin your journey! Coldwell Banker C&C Properties is a certified USAA Real Estate Rewards Network Broker, and as a veteran owned company, we are dedicated to supporting our military families and help them buy a home. Up to $6,000 cash back when you buy or sell a home through the program. Helps you select an agent who understands your needs and neighborhood. Access to a network of USAA preferred brokers and specially selected agents who understand the needs of military families. Is a dedicated professional who is focused on your satisfaction. Monitors your agent’s performance to ensure you needs are met. Acts as your advocate if questions or issues arise. 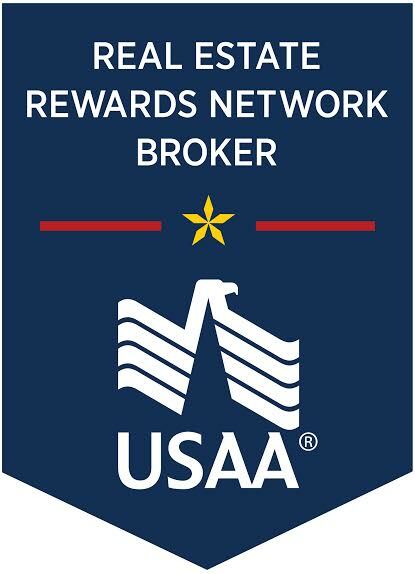 Only a select group of top brokers become USAA Real Estate Rewards Network Preferred Real Estate Companies. Our Preferred Real Estate Companies are performance leaders in both sales and service in their markets. Agents are selected based on their real estate experience and knowledge, and must consistently demonstrate best practices in customer service. 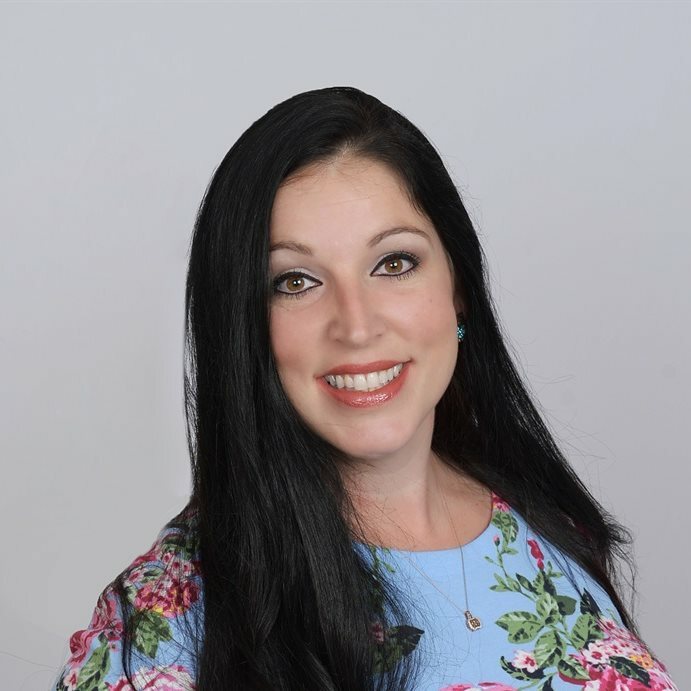 Each year, agents must complete two training sessions that help them provide superior customer service, and meet the unique needs of military families and USAA members. At Coldwell Banker C&C Properties, we pledge to our veterans and military families that we will serve you with honor and respect, and we will be attentive to your special needs. Call us today at (530) 221-9687 to get connected with our exclusive USAA Team Members, and start receiving your benefits. DISCLAIMER: 1 USAA Real Estate Rewards Network is offered by USAA Relocation Services, Inc., a licensed real estate broker and subsidiary of USAA Federal Savings Bank. Program may be unavailable for employer-sponsored relocations. Not available for transactions in Iowa or outside the U.S. This is not a solicitation if you are already represented by a real estate broker. Reward offer limited in some states. Reward amount is based on sale price of home sold or purchased and cannot exceed $6,000 per transaction. To receive the maximum amount offered of $6,000, the sale price of the home sold or purchased must be $1 million dollars or more. In 2014 the average member closing in the program received $1,100. A reward is not available in Alaska, Louisiana, Mississippi, and Oklahoma. In Kansas and Tennessee, a gift card will be issued that is accepted at specific retailers. State regulations in Kansas limit the dollar amounts and the type of incentive. In Oregon, a commission reduction may be available at closing. In New Jersey, a commission credit may be available at closing. Please check with the program coordinator for details. You must be enrolled in the program and be represented at closing by an approved agent with a participating real estate firm in order to qualify for the reward. Reward not available to sellers in a short sale transaction. In certain states buyers may need seller cooperation in order to participate in the reward program. Availability restrictions apply.